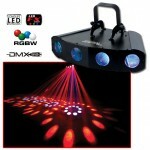 Product: Dekker LED - High energy DMX-512 LED effect that produces RGBW (red, green, blue & white.. 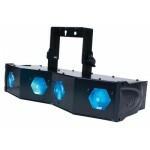 Double Phase LED The American DJ Double Phase LED is an exciting dual barrel mirrored l..
- Giant, simulated flame effect that produces a realistic towering blaze with no heat - Ve..
Fun Factor LED The American DJ Fun Factor LED is a 2-FX-IN-1 DMX LED Moonflower + Strob..
Fusion FX Bar 5 The American DJ Fusion FX Bar 5, a member of the popular Fusion Series,.. 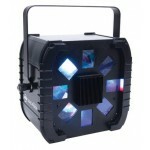 Product: Gobo Projector LED - Bright white 10W LED indoor Gobo Projector - High qual..
H2O DMX PRO The American DJ H2O LED Pro is a multi-colored simulated water flowing effe..
- LED DMX-512 Moonflower dome with transparent case - 2-FX-IN-1: Glowing transpare.. 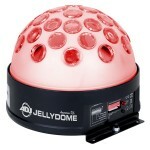 The Jelly Jewel is part of the popular “Jelly Series” (glowing transparent housing) from Ame.. 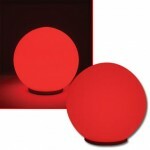 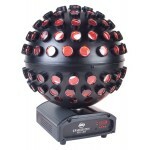 Product: LED Color Ball Go Beyond Decorations...Make Your Holiday Parties More Memorable This Yea.. 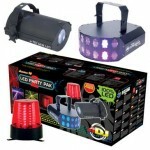 LED FX Pak 2 The American DJ LED FX PAK 2 is a 100% LED instant lighting package great for a..
Be the hit of the next party Create stunning text graphics on the wall, ceiling or dance flo.. 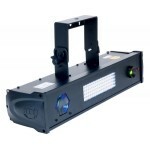 Product: Majestic LED - LED DMX-512 Moonflower that projects 184 razor sharp Red, Gree.. 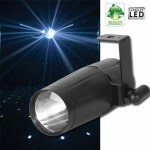 Product: Pinspot LED - Bright 3W white LED Pinspot with 12-degree beam angle - Compact high-.. 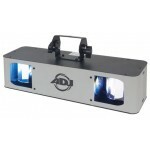 Using LED Technology and a special glass optical system this American DJ LED Moonflower effect produ.. 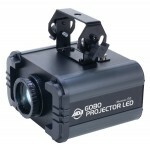 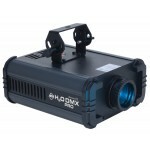 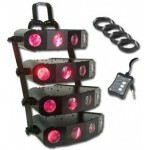 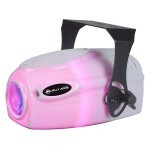 Product: Quad Gem DMX System Quad Gem DMX System Includes: - 4x Quad Gem LED units - Quad Array.. 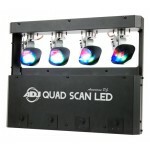 Product: Quad Phase - High output Moonflower effect with revolutionary 10W Quad-Color L..
Quad Scan LED American DJ's Quad Scan LED is designed to scan the room and dazzle a cro..
Spherion TRI LED The Spherion TRI LED produces an effect that is similar to a modern Mi.. 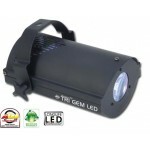 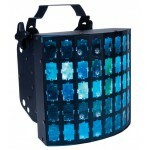 Product: Tri Gem LED Specifications: - Classic American DJ Effect - Now with LED technology .. 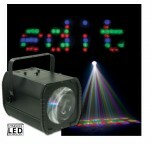 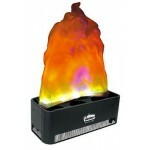 Creating Amazing Atmospheres with Lighting and Special Effects by Jay D on Jun 18, 2012. 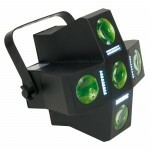 Illuminate the dance floor and watch the people move Ever since the ancient Greeks decided to build their theaters and schedule their performances to ta.. more..